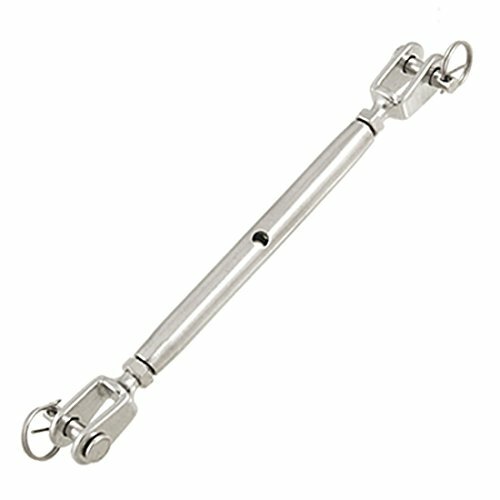 Color : Silver Tone;Thread Size (Each End) : 5.5 x 42mm / 7/32" x 1 21/32" (D*L);Pin Dia. : 5mm / 1/5";Body Max. Dia. 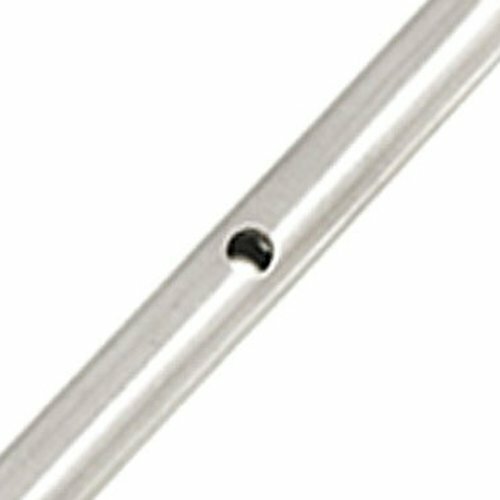 : 9mm / 23/64"
Body Length : 90mm / 3 1/2";Jaw Opening Width : 6mm / 1/4";Jaw Inside Length : 10.5mm / 2/5"
Pin Centres (Closed) : 140mm / 5 1/2";Pin Centres (Opened) : 210mm / 8 3/10";Closed Overall Length : 152mm / 6"
Made from 304 stainless steel for maximum corrosion resistance and durability. 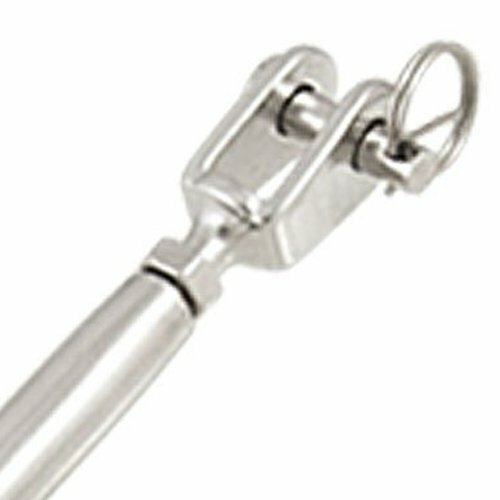 A turnbuckle is a device for adjusting the tension or length of ropes and cables. It normally consists of two threaded eyelets. 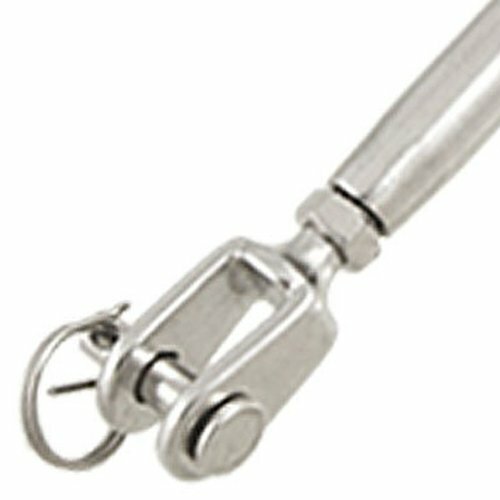 This 304 stainless steel turnbuckle features jaw and jaw ends, closed body, an ideal rigging tool. © 2019 Collated Siding Nails. All Rights Reserved.